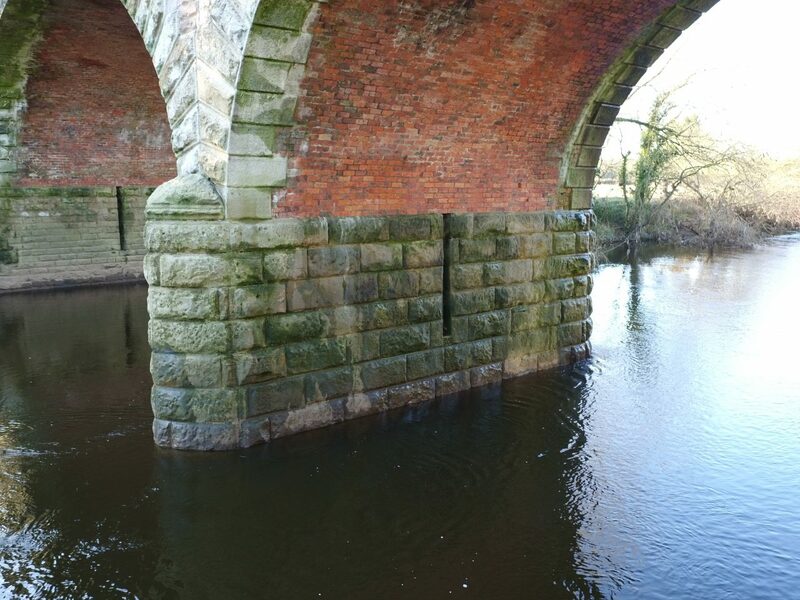 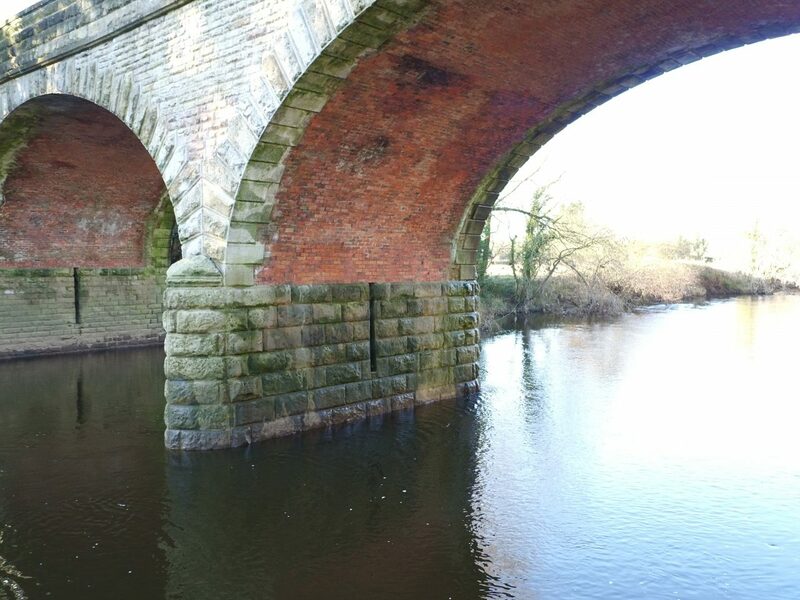 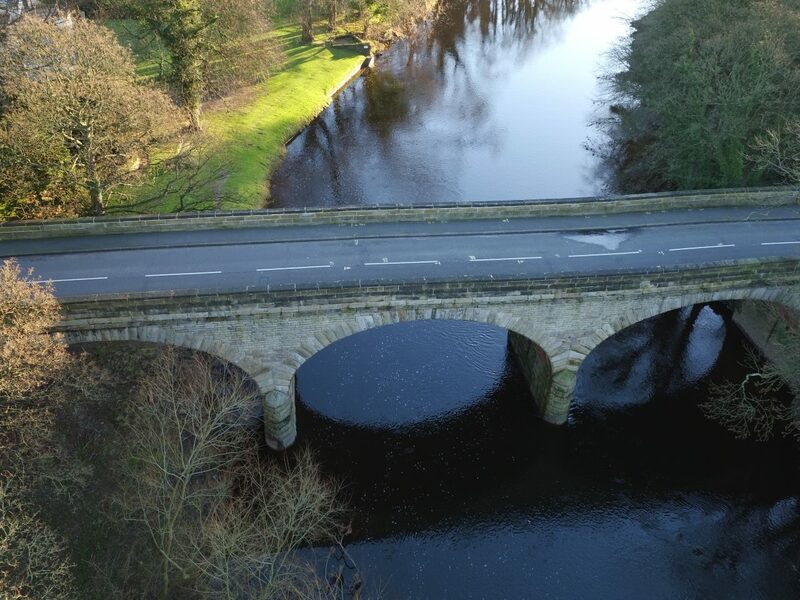 We recently carried out a drone photographic bridge inspection in the Leeds area, to determine the condition of the structure following a flood surge. 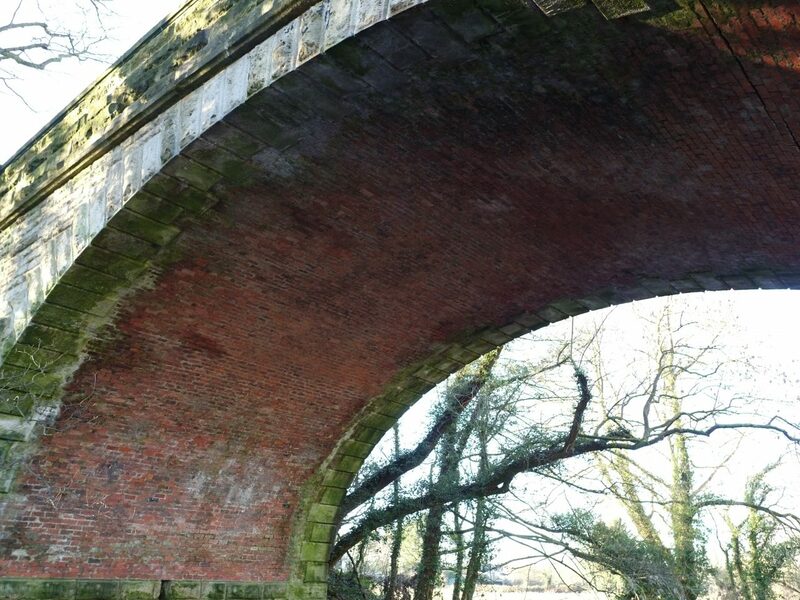 The bridge had been badly damaged and had to be closed to traffic. 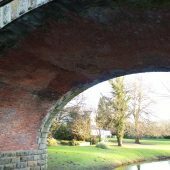 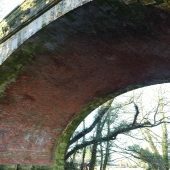 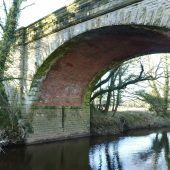 The local council contacted Hopgrove as they needed detailed information fast, and it was feared the bridge might collapse. 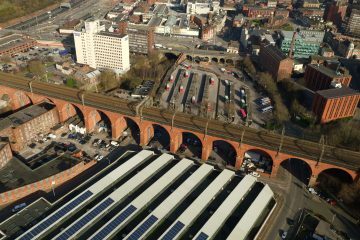 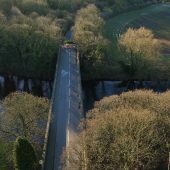 Utilising both high resolution aerial photography and UHD video our drones delivered incredibly detailed results. 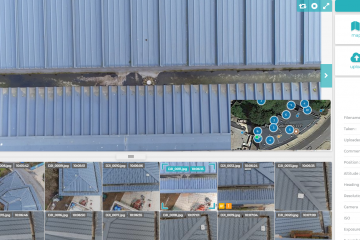 In addition to providing aerial survey images we also shot a large amount of photographs from lots of angles and positions. 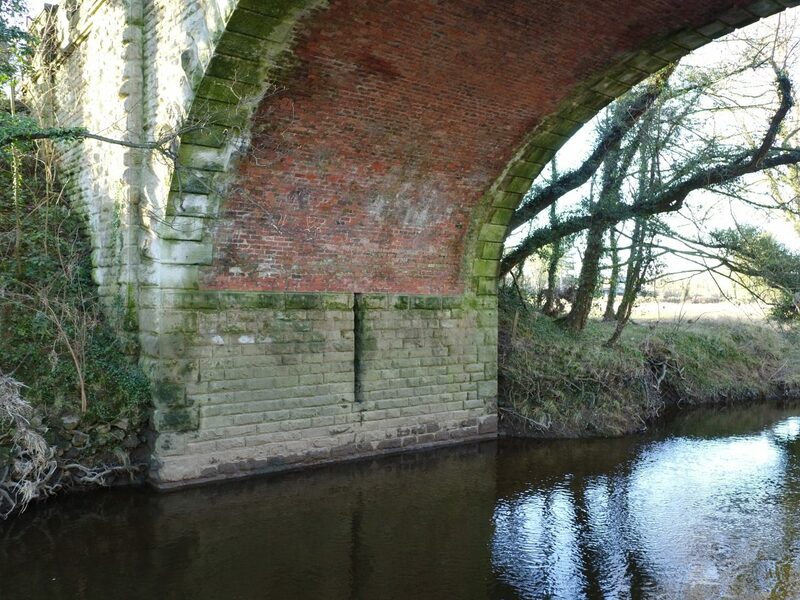 These images were then used to create a 3D model of the bridge, to further help the survey team. 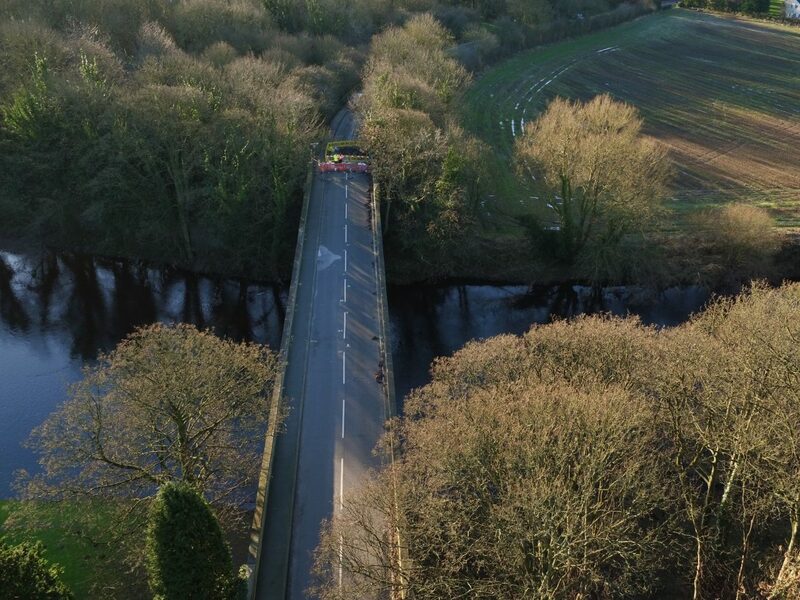 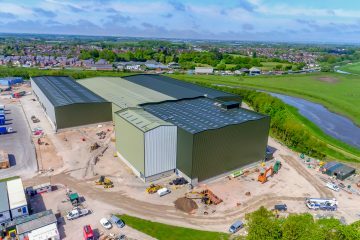 Because Hopgrove are fully certified by the Civil Aviation Authority for commercial drone filming work and drone bridge inspection work, we are able to film from the air with all of the required permissions in place and ensure we are always legally compliant on site. 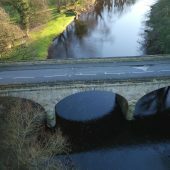 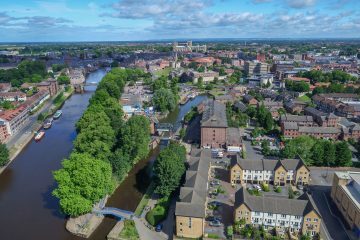 Together with the £5 million public liability insurance we carry and the CSCS construction site certification for site safety, we were able to film drone bridge inspections in a cost effective way. 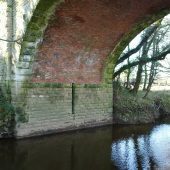 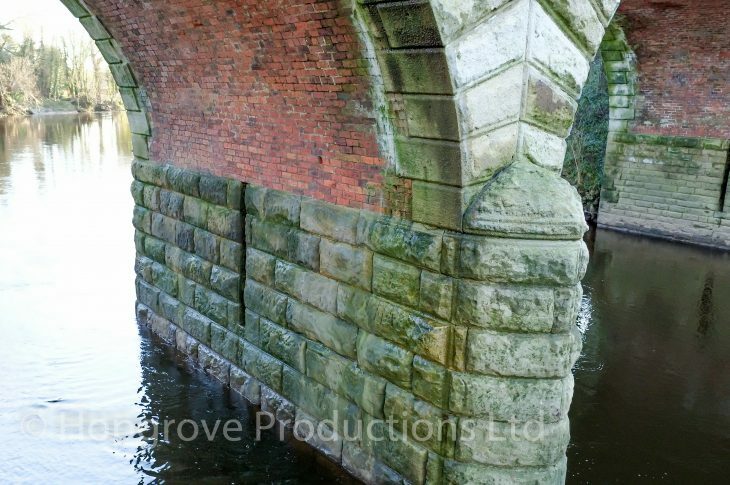 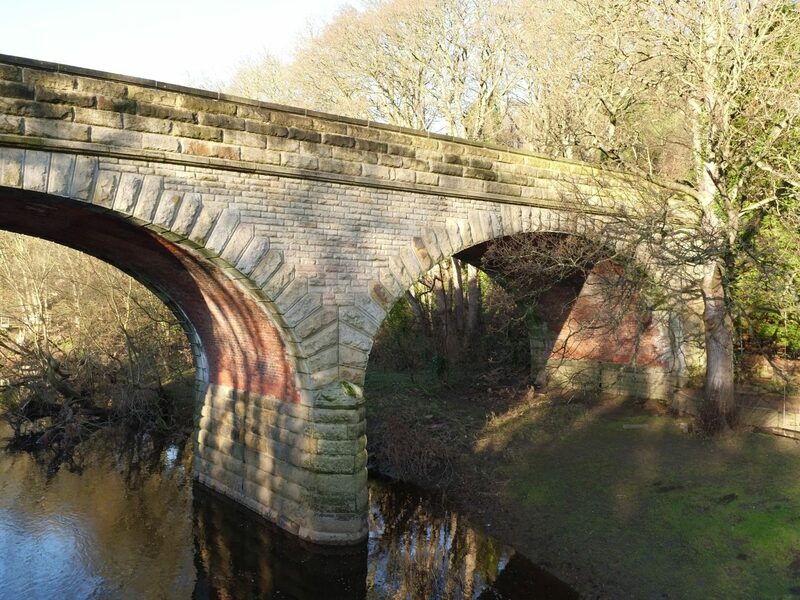 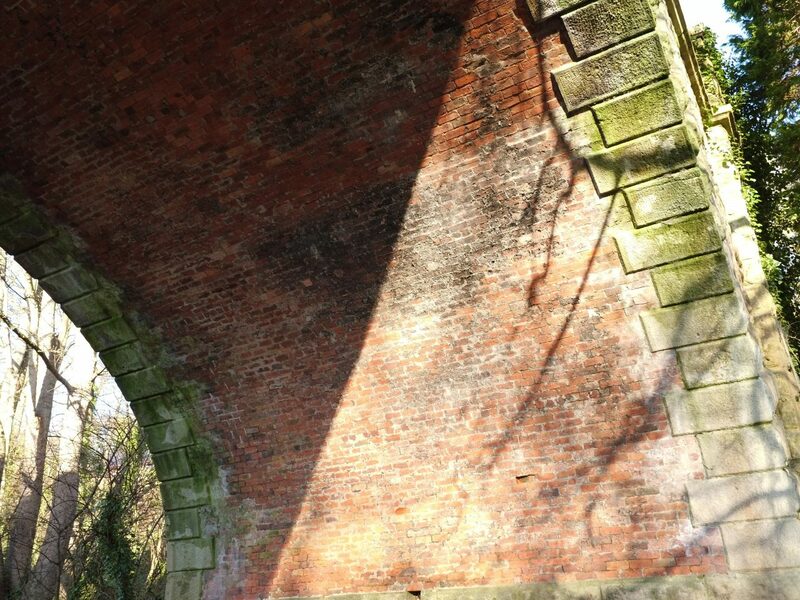 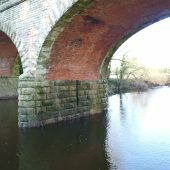 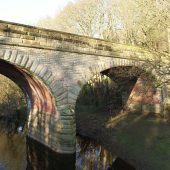 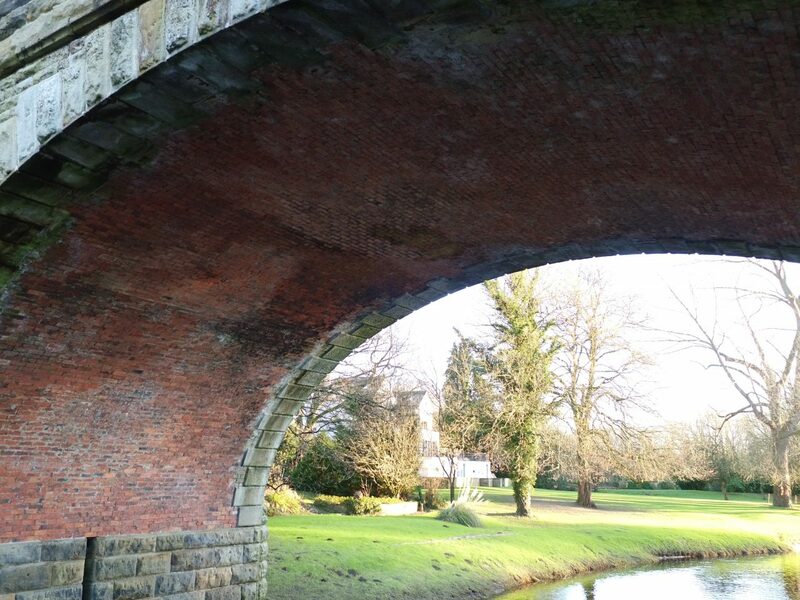 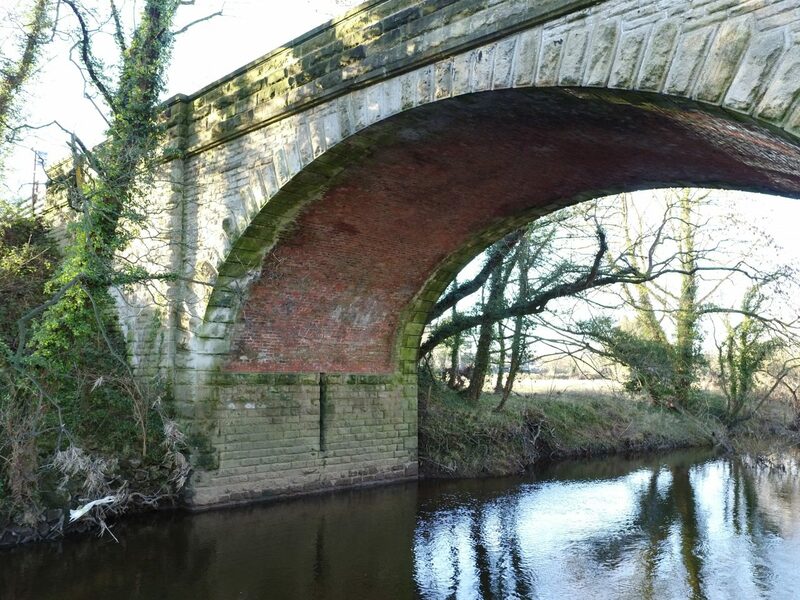 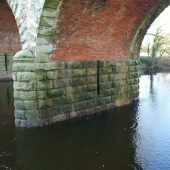 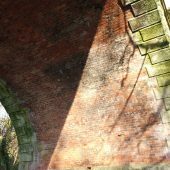 If you would like a cost effective photographic survey of a bridge or any other structure contact our team today.